Discussion in 'Hardware Discussion & Support' started by sew333, Sep 11, 2018. Hello. I have an question. 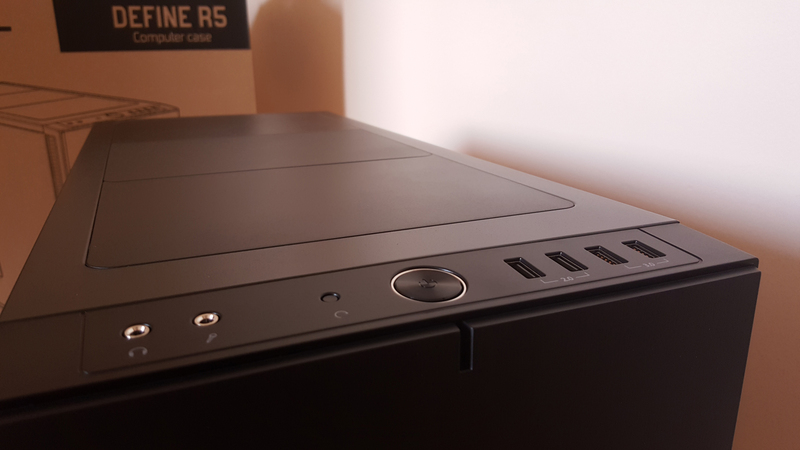 My case is Fractal Design R5. 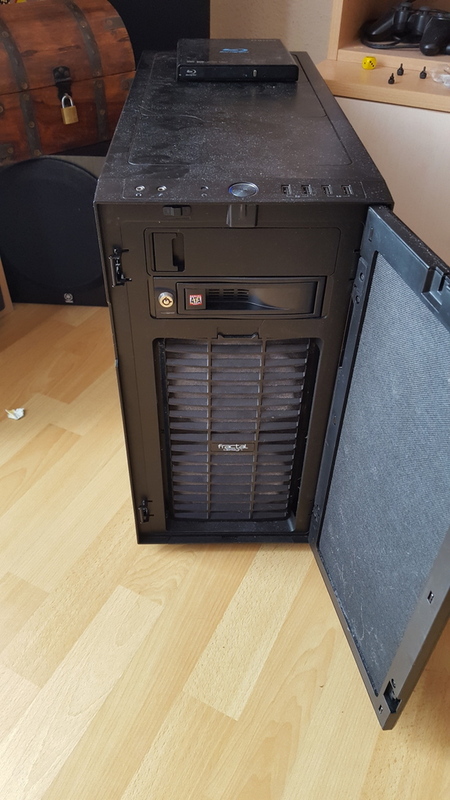 I have pc few months and of course which is normal many dust on case on up panel on moduvent cover. There are many dust on my case on up panel on moduvent cover. But…i dont know why some day i saw on moduvent covers a scratch ( not physically scratch but a trial looking like scratch ),like somebody used a pen or pencil to remove dust . . But like i said i dont touch case, dust dissapeared itself in this part. Is this possible? One day i saw a clean strip on the dusty case, as if someone had dragged a pencil's eraser end or a finger across it, and i wondering if the strip could possibly have appeared by itself and not caused by someone or something, as if by magic. I dont have any extra added vents in case. Only gpu and cpu fan. Thats all. I swear i dont touch case and my mother dont touch too. Please explain me . Thanks.Or maybe i am lunatic? Sounds to me like something must have happened. Do you have a pet? Not have a pet. Living with mother . Mother swear that she dont cleaning anything on pc etc,me too now. And not bugs and not spiders. So what can it be? Something like that? But i dont touch case ! Certainly shows you don't touch it.. I think he's not saying he wants the dust off, I think he's saying the dust came off and he doesn't know how. Dyre Straits and Tyrsonswood like this. No not how it got there, how it vanished from there. He is referring to the part he pointed out in the image above.. I have highlighted it further. He is not referring to how anything vanished.. It is how it got there..
Like somebody used a pen or pencil to remove dust . . But like i said i dont touch case, dust dissapeared itself in this part. Is this possible? One day i saw a clean strip on the dusty case, as if someone had dragged a pencil's eraser end and i wondering if the strip could possibly have appeared by itself and not caused by someone or something, as if by magic. I dont touch case, no bugs no spiders, my mother not touch. I trust her dudes. So maybe i was sleepwalking? I would venture a guess that there are some kinds of bugs, flies, etc., in the house and something landed on the case and did a dance in those areas. Calliers and Dyre Straits like this. I was going to suggest that, but yeah. Lol.